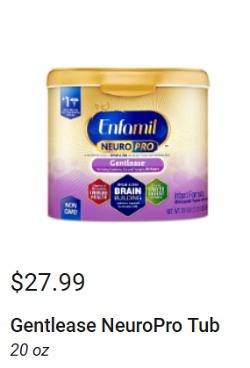 There is a new Enfamil NeuroPro coupon available to print. We have a new Kebbler Town House coupon. 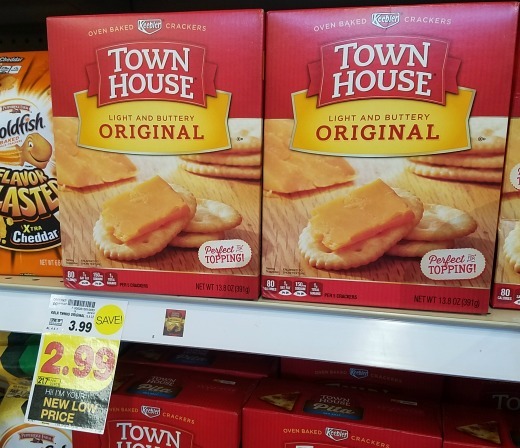 Save on a couple of boxes of yummy crackers at Kroger. 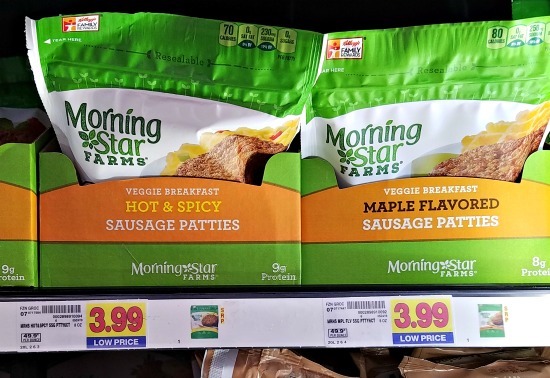 If you are a fan of MorningStar products you’ll want to print this new coupon. 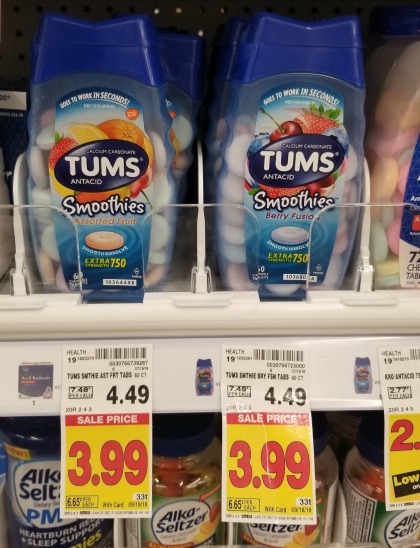 Print and save at Kroger! 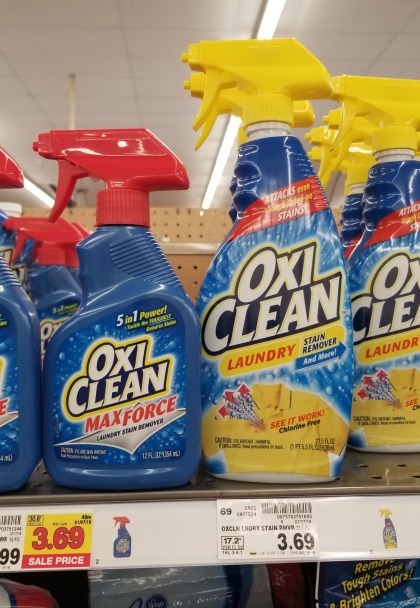 Print the new OxiClean coupons. 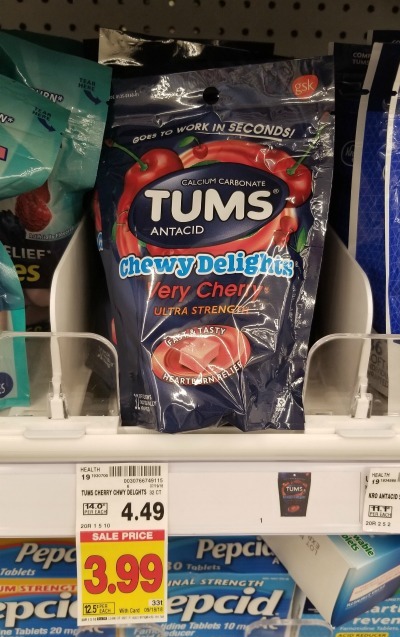 Save at Kroger! We have a new Delizza coupon available to print today. 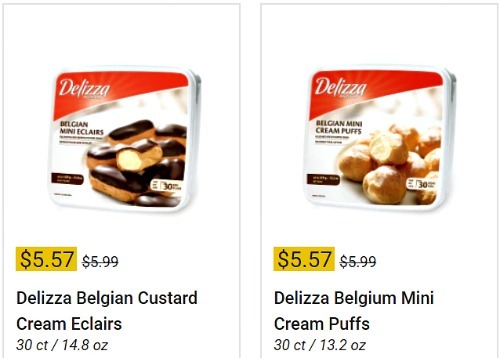 Save on desserts at Kroger! Print the new Aveeno Baby coupon! 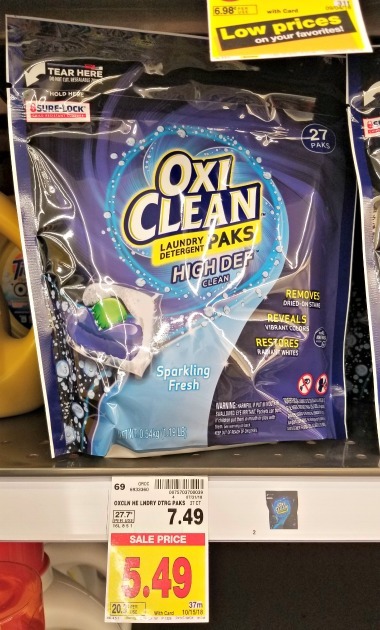 Print and save at Kroger. Grab the new big Vaseline insert coupon. 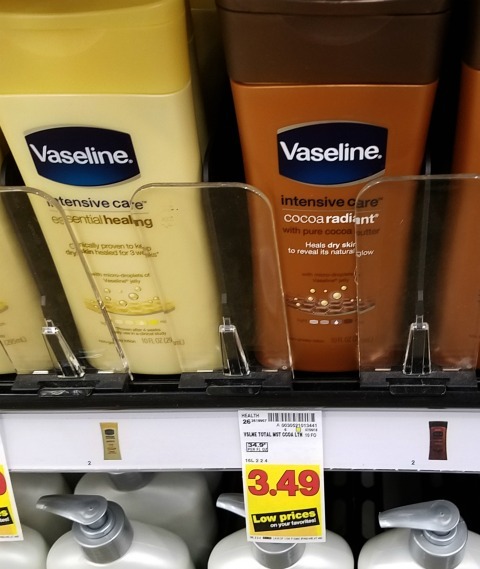 Save $2 on a bottle of Vaseline lotion at Kroger! Print your new Skinny Pop coupon. 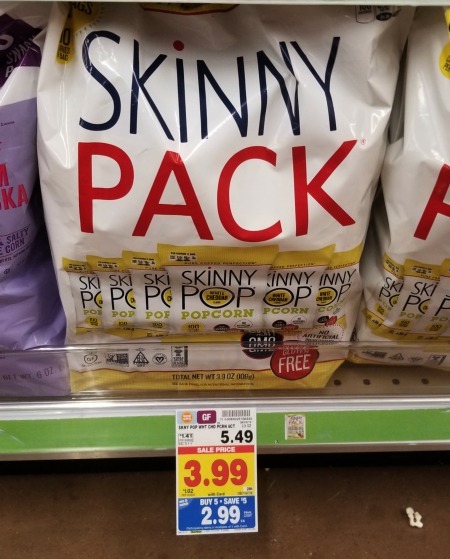 Pick up a HUGE discount on this yummy popcorn in the Kroger mega sale! Find the FULL 8/8- 8/21 Mega List HERE! Print the new Sargento coupon. 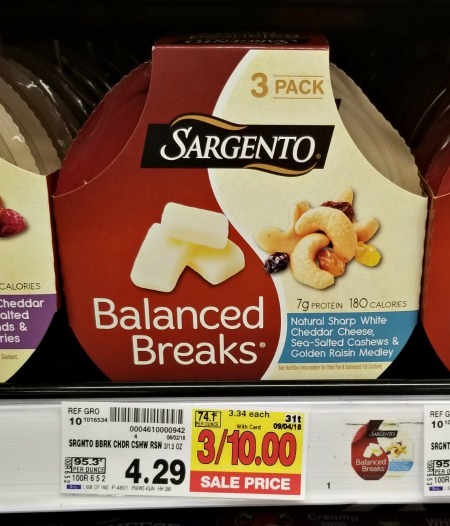 The Balanced Breaks are on sale at Kroger and you’ll pick up a great savings!